Charming beach pied-a-terre. 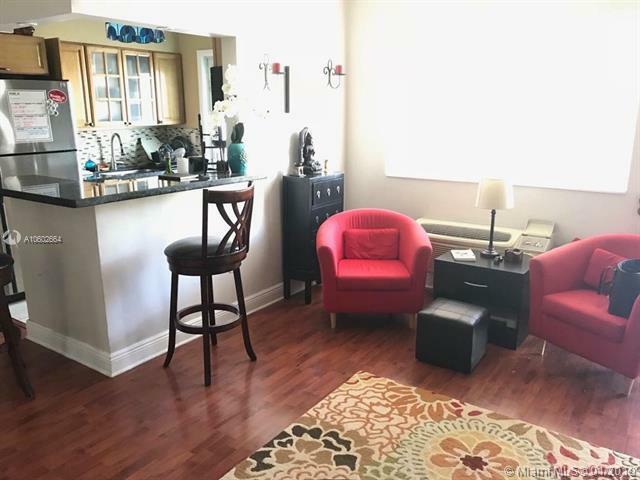 Renovated, comfortable and bright 1 Bed/1 Bath apartment. 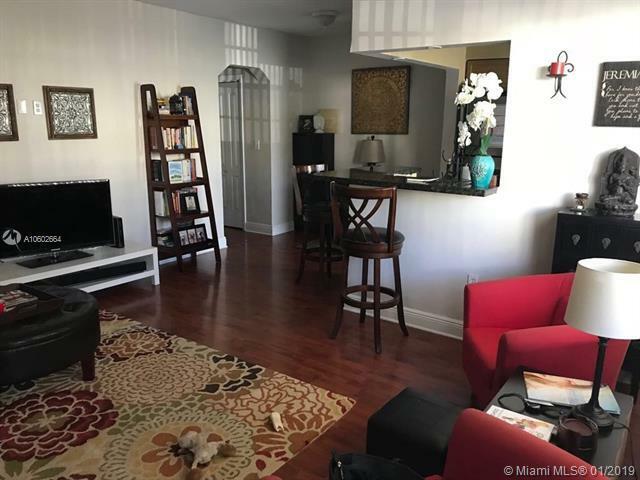 Located on the corner of Byron Ave and 77th St, 3 blocks from the Beach and North Shore Park. 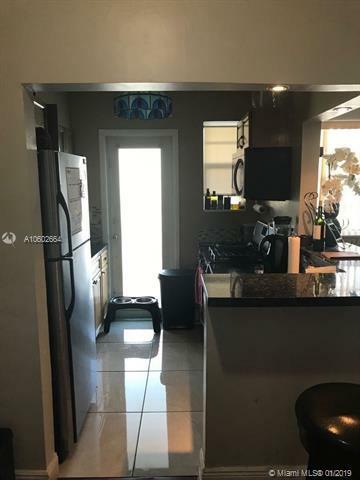 Updated kitchen with stainless steel appliances, gas stove and oven, granite counter tops, updated bathroom and very good closet space. Washer and Dryer on property located outside building. 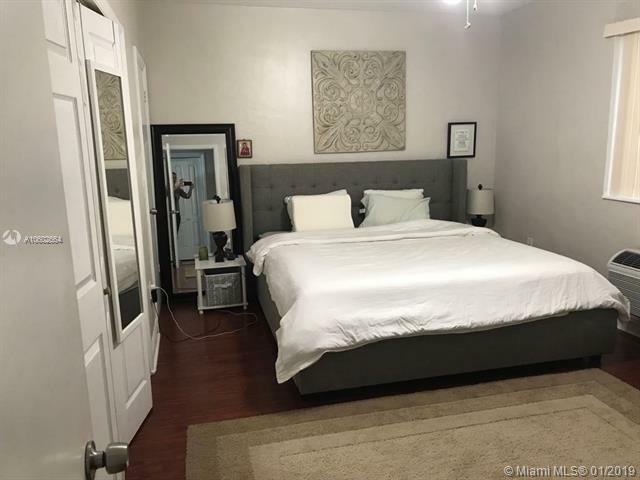 Nice and quiet North Beach neighborhood in Miami Beach, walking distance to restaurants and shopping.